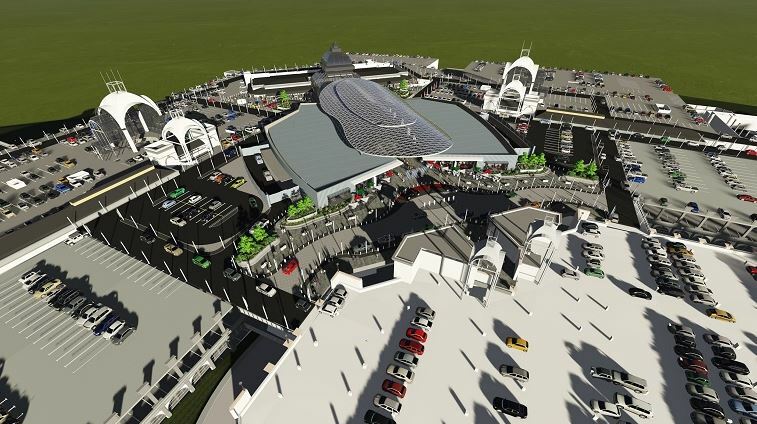 Expansion of the Pavilion Shopping Centre, located in Westville, Durban, KwaZulu-Natal. The expansion will include the construction of an additional 20 000m² of retail space (an addition of approximately 80 new stores), a glass-encased roof-top fine dining and leisure area to be called Sky@Pav, a 3200m² Virgin Active Gym, and a new parking structure. The development will see the addition of 1505 new parking bays. Approximate GPS Coordinates, as per Google: -29.848942, 30.934977. Estimated total project value: R1.1 billion.